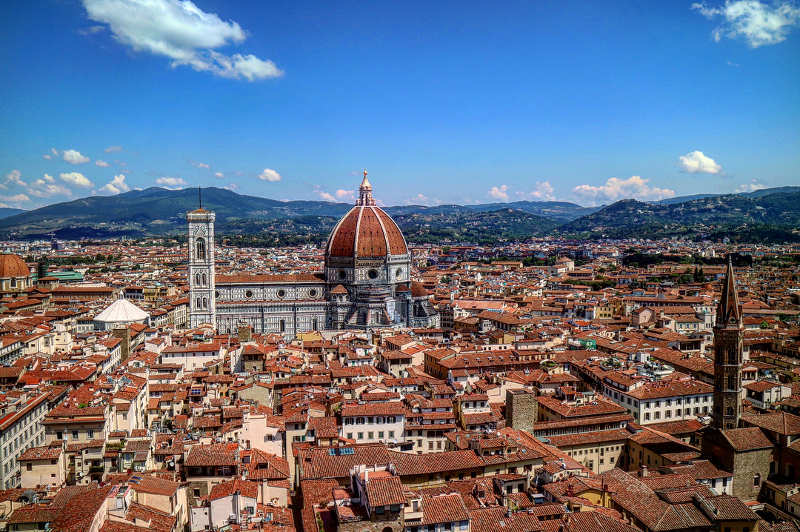 Travel Info: When is the Best Time to Visit Italy? Asking when the best time to visit Italy is, is like asking if pizza is better than pasta or tiramisu is better than truffles: everyone has their own opinion and preferences. 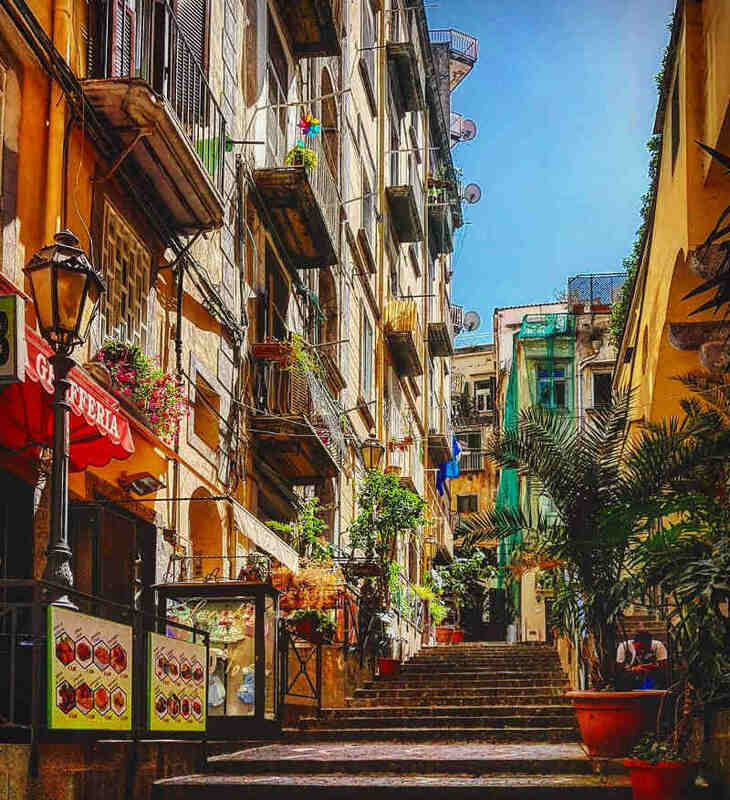 If you want to glimpse heaven on the beaches of Palermo or visit Bologna, the birthplace of spaghetti Bolognese, the best time to visit Italy would be different than if you wanted to spend a winter getaway skiing on the snowy slopes of the Alps. 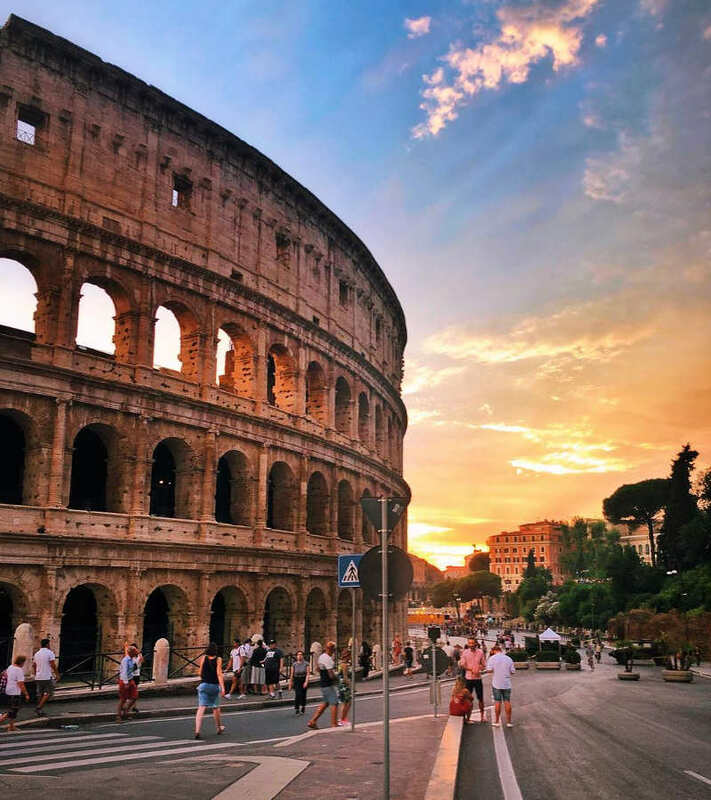 This guide will help you figure out when the best time to visit Italy is based on weather, flight prices, and annual events. Italy is a big country and each region is prone to its own unique weather conditions. Northern Italy shares borders with Switzerland and Austria while the peninsula is surrounded by the Mediterranean Sea and closer to the African continent. This generally means colder weather in the north and warmer weather in the south and around the coastal cities and towns. The northern region is prone to hot summers, severe winters, and mild temperatures throughout the rest of the year. Snowfall in winter and rain in summer, autumn, and spring is common in this part of the country. The Alps become a snowy wonderland in winter and have a number of great ski resorts if you want to experience a dreamy European winter. Winter is shorter and less intense in central Italy, while the summer months bring hot, humid weather and more sunshine. Winter snow is rare but not unheard of in cities such as Florence and Rome, while rainfall is more common on the west coast. The Apennines experience more snow and colder temperatures in winter and lots of rainfall in summer because of their high altitude. 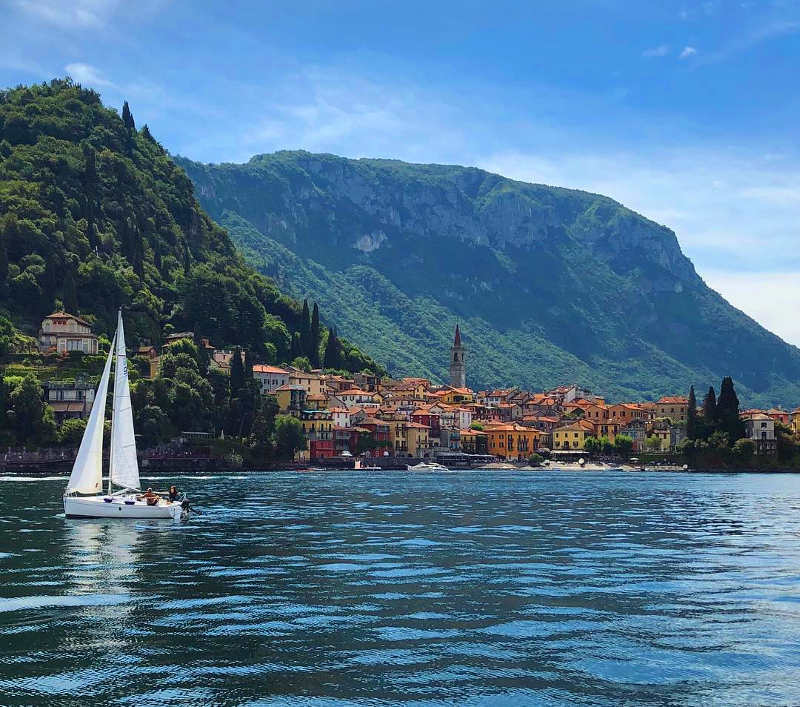 Apart from the colder mountain areas, the southern region of Italy has a Mediterranean climate with sizzling hot summers, mild winters, and very little rainfall. The spring and autumn months can be unpredictable, but the weather in the south is generally deliciously warm and sunny. And the further south you go the warmer it gets, so if you want to experience an idyllic Mediterranean holiday, the south of Italy is where you want to be. The islands of Italy experience the least rainfall and most consistent sunshine and hot weather. The winds from the Atlantic bring a refreshing ocean breeze that can temper the heat and humidity on the islands, and it is not uncommon to experience idyllic warm days during the winter months. Note: Weather is unpredictable and cannot be accurately predicted for more than three days in advance. This information is based on historical data and general weather patterns in Italy. The days are longer in summer than winter in Italy. You can expect between 13 to 16 hours of delicious sunshine during the summer months and between 9 to 11 hours of daylight during the winter months. 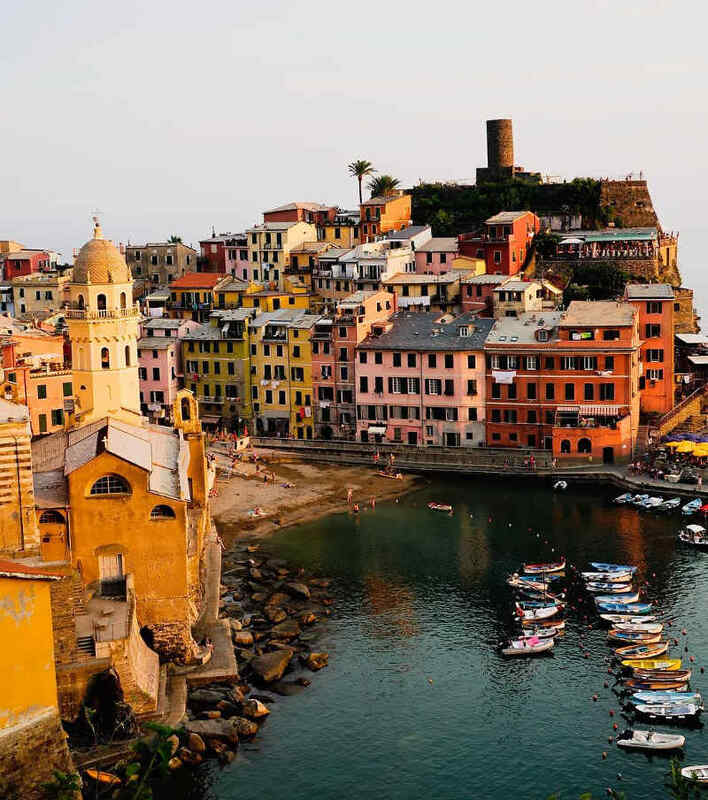 Italy is surrounded by the Mediterranean Sea, one of the most beautiful and exotic bodies of water on earth. Swimming during the winter months can be an icy experience with average temperatures hovering between 9 to 17 degrees Celsius. But the summer months bring deliciously warm average temperatures that drift between 23 to 26 degrees Celsius. The high season falls over the summer months and it can be as intense as its weather. The major cities get crowded, temperatures are high, and travel costs are more expensive. If you travel during the high season you may find that flights to Italy can be 50% more expensive. Although it is possible to find cheaper flights if you are flexible with your travel dates and don’t mind layovers. The low season falls over the winter months. 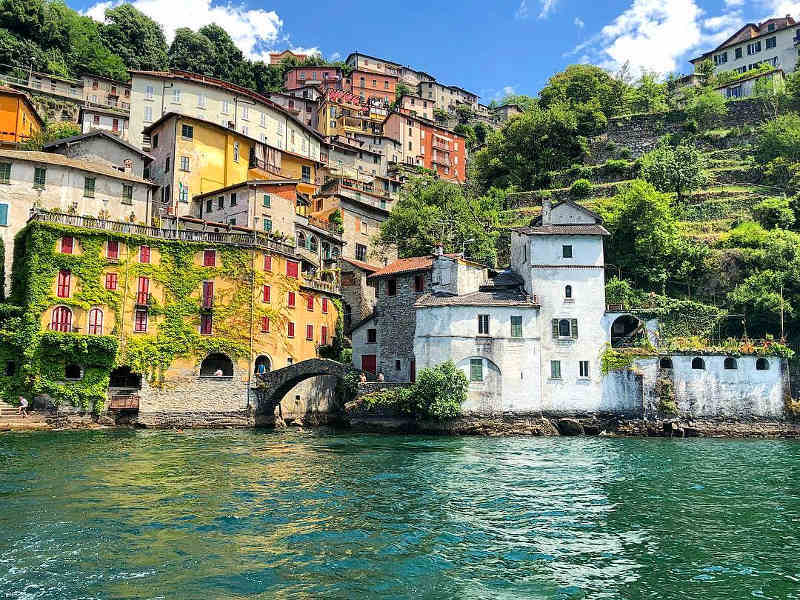 Although the cities in Italy are never void of people, the crowds are generally thinner during these months and accommodation is considerably cheaper. It is also a better time to travel to Italy if you want to save a buck or two. Flights to Italy can be between 40 – 50% cheaper during the low season. The shoulder seasons are the sweet spots. These months fall between the high and low season and bring with them thinner crowds, milder weather, and great discounts and deals on accommodation and flights. If you choose to travel during one of the shoulder seasons you can save 50% on flights compared to the high season and about 20% compared to the low season. Note: This data is based on flights from Johannesburg to the main airports in Italy at various times of the month. Find and compare cheap flights to Italy on Travelstart.co.za! 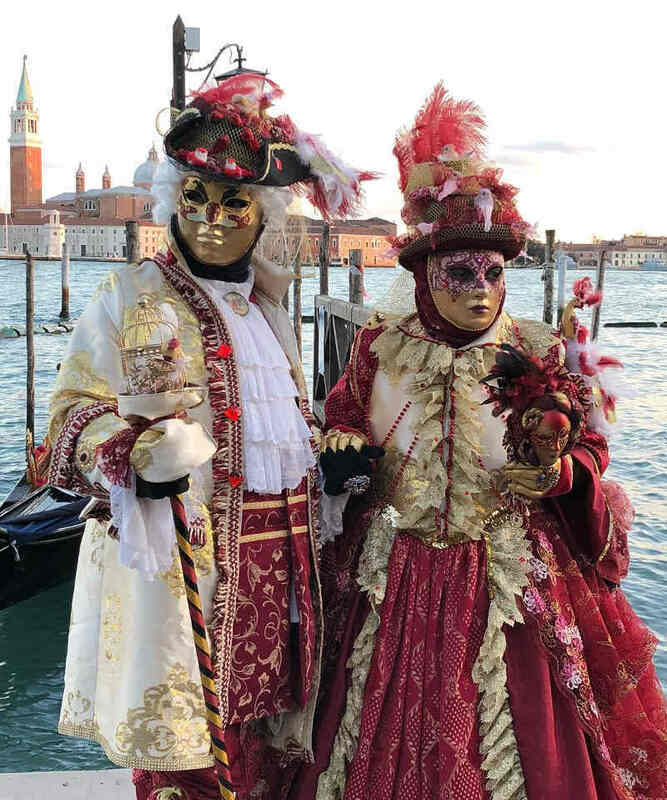 The events in Italy range from historic and religious national holidays to Medieval tournaments, food extravaganzas, contemporary art events, grand music spectacles, and sports events that show off the more eccentric and glamourous side of the country. If you want to experience some of the major events, the best time to visit Italy is during the summer months. These are some of the most interesting events and festivals in Italy. The Fair of Sant’Orso is a unique winter tradition that has been happening for hundreds of years in the town of Aosta. The old cobbled streets bustle with musical performances, folklore artists, local craftsmen showing off their wares, wine and food tastings, and the festive energy of winter in Europe. 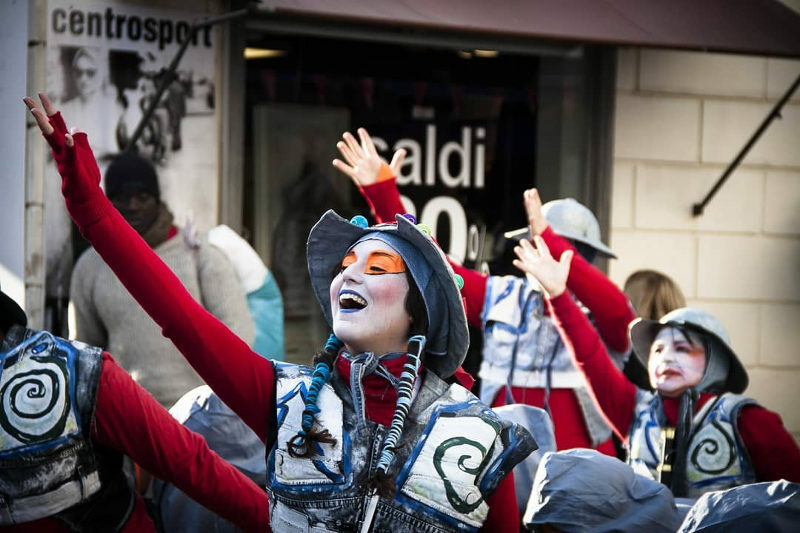 The Carnevale di Viareggio festival is possibly one of the most fun events in Italy. Spectacular parades of colourful floats and masquerade processions flow through the streets and jesters, jokesters, and dancers dazzle with their sharp political satire and mischievous merrymaking. Carnevale is held in many small towns in Italy, but Venice is undoubtedly the heart of this legendary festival. It is an extravagant party of mysterious masked balls, elaborate costumes, colourful street performances, flamboyant parades, and the mischievous spirit of Mardis Gras. This is one of the more bizarre events in Italy. It is a 3-day fruit fight that has been happening every year since 1808 and is said to commemorate a rebellion against a medieval dictator. It happens in Ivrea and is a messy festival that is sacred to the locals and a strange thing to witness. The Snake Handlers’ Procession is another bizarre event in Italy. The festival happens in the medieval town of Cocullo and is steeped in superstition and slithering serpents. Snakes are draped around a statue of St Dominic and snake catchers compete to see who can catch the most snakes. Summer music festivals are a big deal in Italy and happen in some of the most beautiful settings in the country. Attend an Italian opera performance, get wild to techno or soulful to modern jazz, witness a famous composition come to life, or watch your favourite band. The Palio di Siena is the Italian equivalent of the J&B Met or Durban July. Twice a year, since 1644, stallions and their riders gallop around the Piazza del Campo in Siena in a thrilling display of grace and tradition. Palio di Siena is the most famous horse race in Italy. The Ferrara Buskers Festival is an international event dedicated to street art and music. It is hosted in Ferrara, a UNESCO World Heritage Site, and brings together musicians, dancers, clowns, equilibrists, jugglers, and performers for a dazzling event of music and magic. The Regata Storica is one of the most important traditional events in Italy. Traditional boats, rowing boats, and gondolas take to the Grand Canal in Venice to show off their prowess on the water and celebrate an important part of Italian history. The Oh Bej! Oh Bej! festival (a.k.a. Fiera di Sant’Ambrogio) happens in Milan. It signals the start of the festive season with a traditional fair of Christmas treats and street stalls selling flowers, toys, artisanal crafts, bric-a-brac, and tasty strings of smoked chestnuts. Insider travel tip: Watch out for colourful posters advertising a sagra or festa. These are beloved local festivals that are merry affairs of fun fairs, flea markets, and delicious local food and drinks. *The dates for events and festivals in Italy are liable to change. So, the most expensive months to visit Italy are August and December, while the cheapest months are February and March. The major cities are divine in summer, but can also be hot, crowded, and expensive. Winter brings magnificent snowy scenes and landscapes, but cold temperatures. The best time to visit Italy if you want fewer tourists, lower prices, and milder temperatures is in spring or autumn. The best time to visit Italy for Pompeii is between November and April. The best time to visit Venice if you want to avoid crowded canals is January. The best time to visit Italy for shopping is during the winter and summer sales. The best time to visit Italy for skiing is during winter. The best time to visit Italy for art is April, June, September, and October. The best time to visit Italy for a beach holiday is July and August. The best time to visit northern Italy is April and September. But really, there is no bad time to visit Italy. Whether you go during the off-season or during peak holiday season, you will find magic and wonder on every corner. 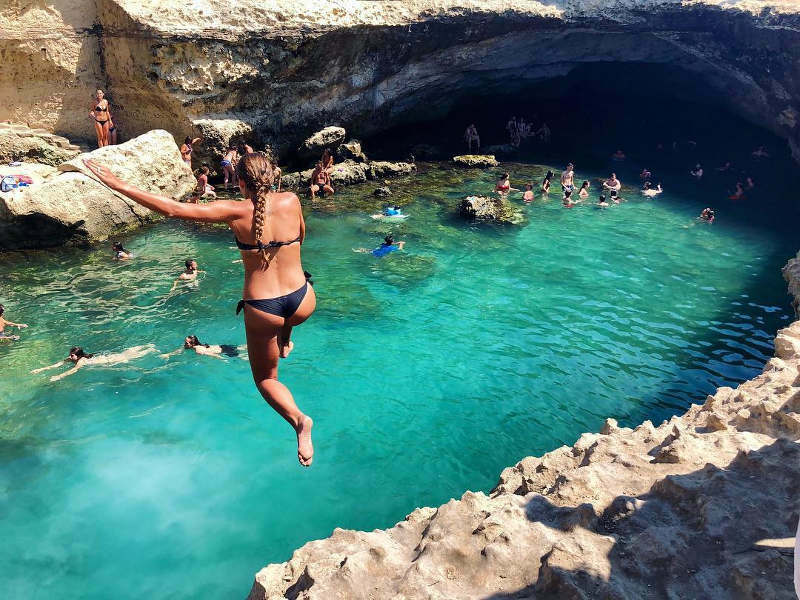 Subscribe to our newsletter and be the first to know about the latest cheap flights to Italy and other exclusive travel deals! Travelled to Italy or anywhere else in Europe? Share your experiences in the comments section below! We are going to Italy between the 11th and the 21st March 2019. Visiting Rome over 3 days, 2 days inFlorence, 3 days in Venice and 1 day in Milan. Can you please advise if there is any festival or highlights in that time and how is the weather in Spring time? In March, Italy’s cooler winter temperatures start to get much milder as spring arrives. … Although temperatures are still quite cold, March has plenty of sunshine, making it a popular time to visit. Averages. With average daytime temperatures of around 10°C, March is still a relatively cool month in Italy. 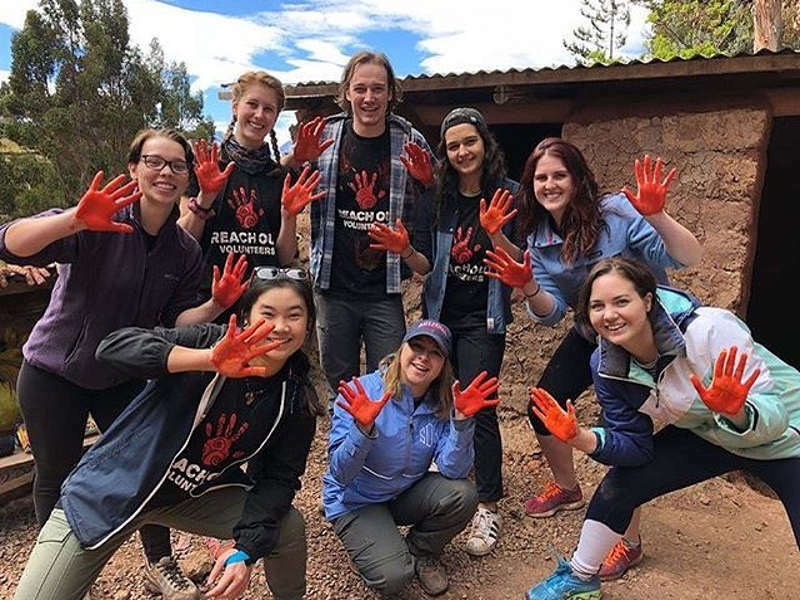 March weather often means rain or generally damp weather, and in some places it can be quite cold (especially in early March) – but as you go south, the temperature goes up and the rain decreases. The second half of March is when it often feels like spring has arrived in Italy, and it’s not uncommon for late March weather to be warm and sunny. With regards to festivals I would recommend to Google dates to see what festivals are happening and then look at your travel itinerary if you would be in or near by that city or town to visit and enjoy the festivity.